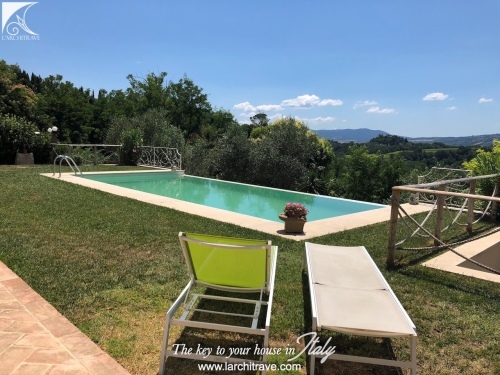 CASA AMBROSIA - Detached villa with vineyard and fruit orchard set in a private setting yet within easy reach of amenities. 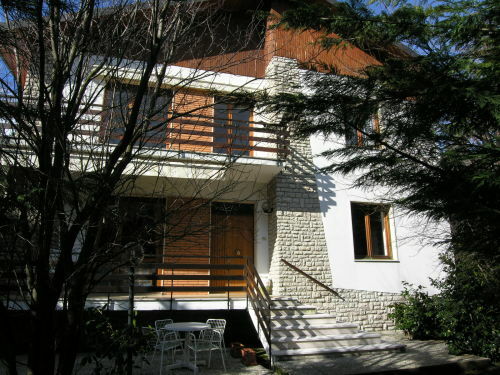 The house is on one level and comprises entrance to living room with open plan kitchen, 2 bedrooms and bathroom. 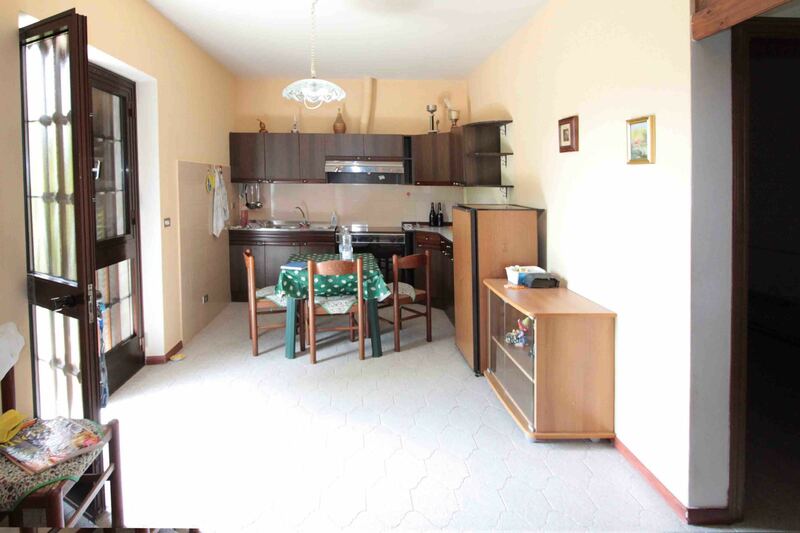 There are a further two rooms one being a cantina and the other a wood store. 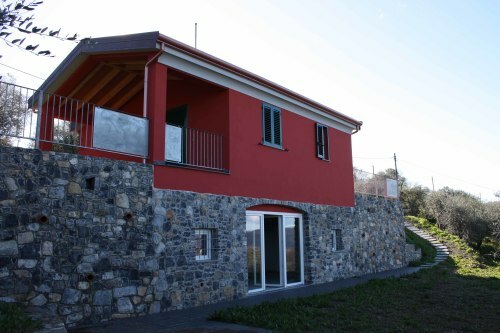 The house is accessed via a track which can be used by a normal car. The property also includes 3,800 sq.m of land around the house. 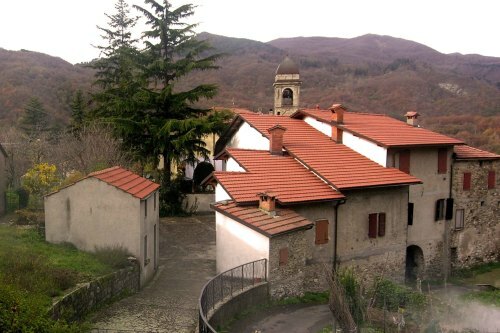 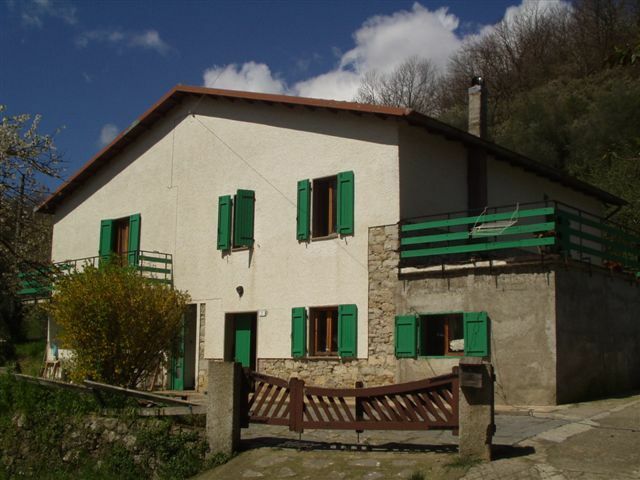 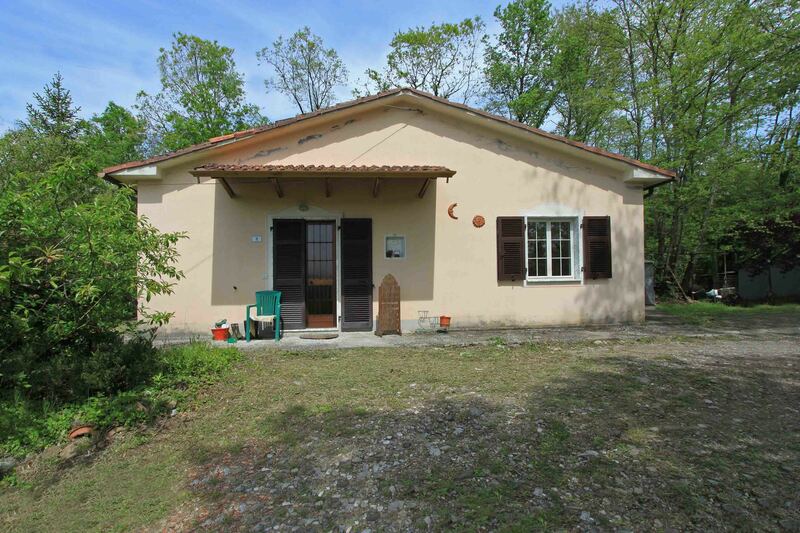 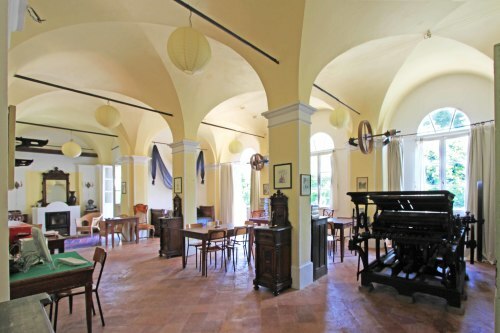 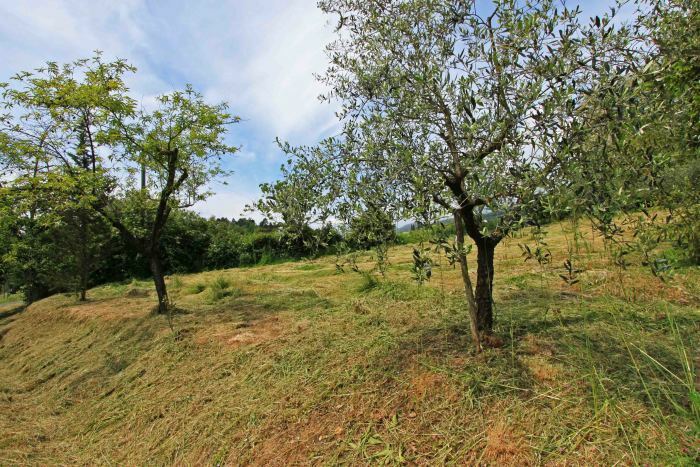 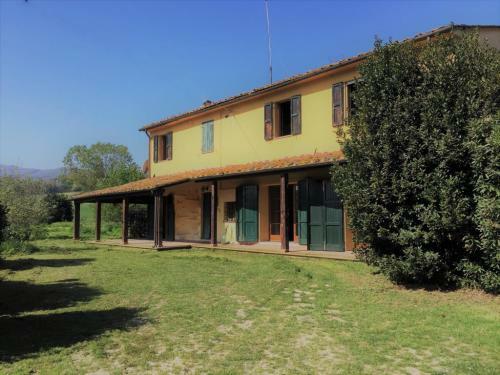 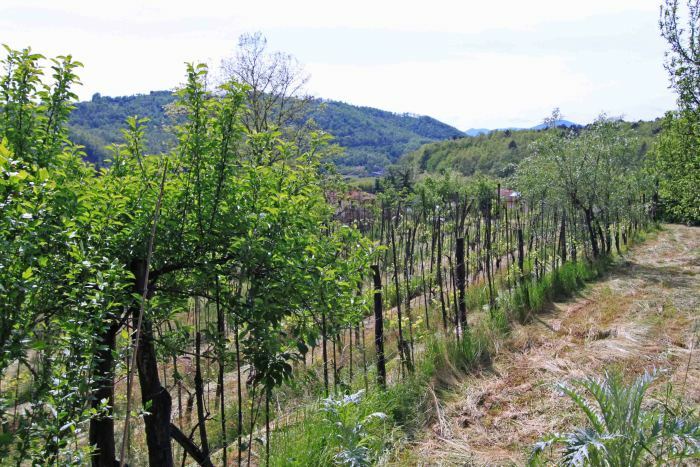 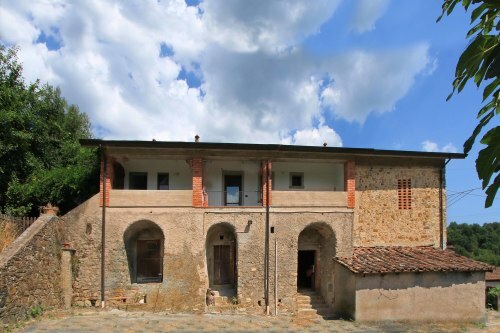 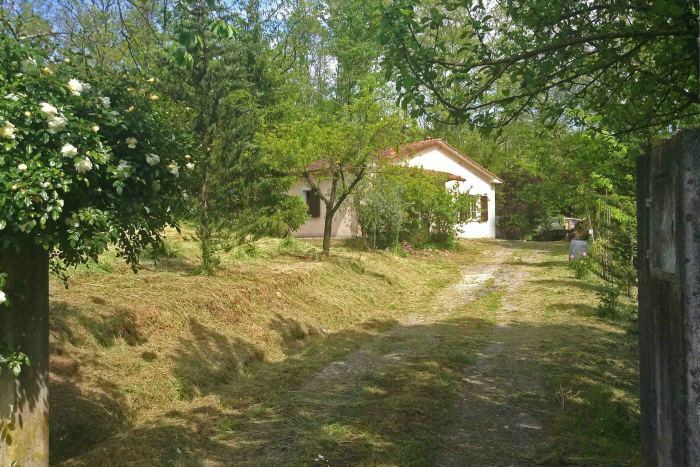 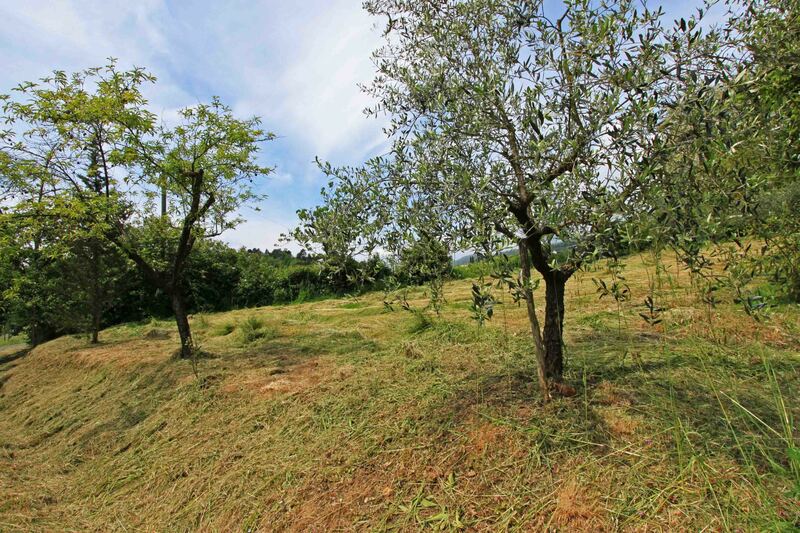 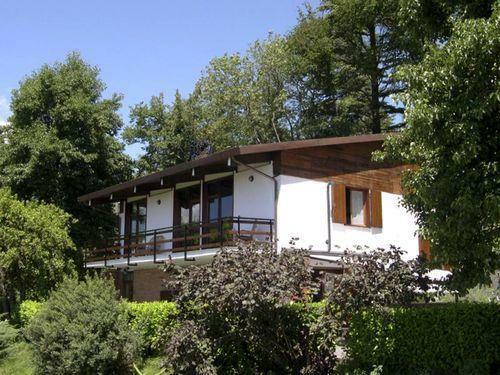 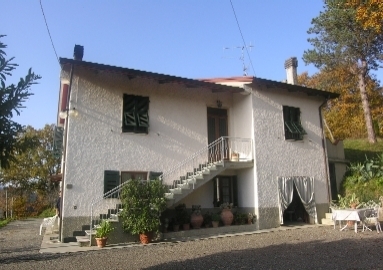 The property is 5.6km from the town of Fivizzano.